I have been an Instructor in the Music Department at MacEwan University since 2009. 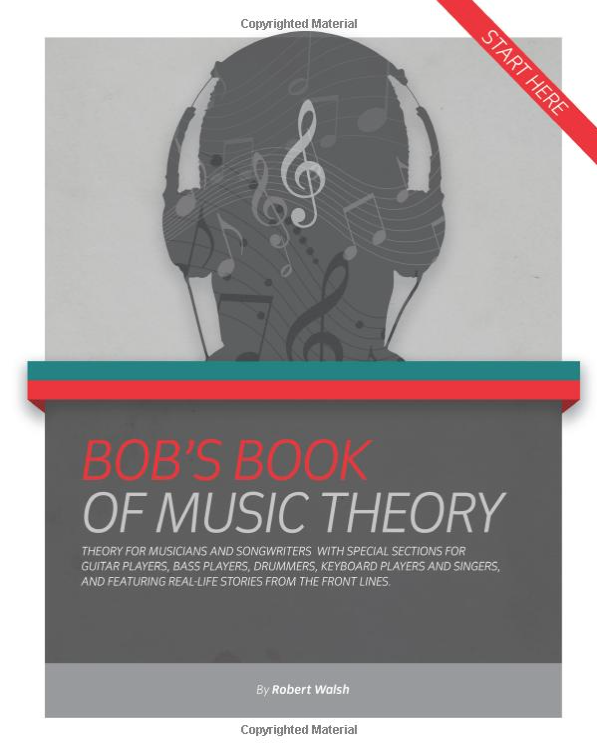 Courses I teach/have taught include Theory, Ear Training, Contemporary Laboratory Combo, The Musician’s Workplace, with guest appearances at the Professionalism Class. The course dearest to my heart, however, has been the Songwriting Class. 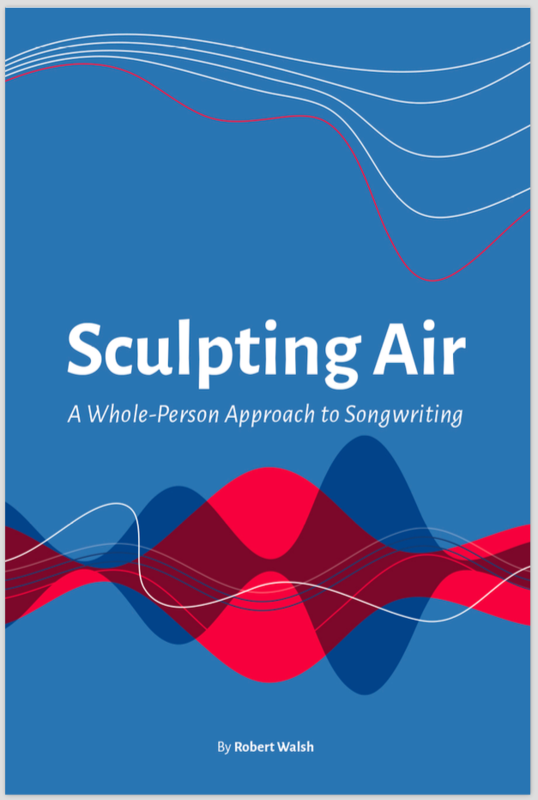 I love this course because I get to work directly with students on their creativity, and Songwriting is a field of study that is offered at very few post-secondary institutions (which shocks me, frankly, given the importance of songs to all fields of music). Many years ago I got a call from some parents in Legal, Alberta (just outside of Edmonton). Their teenage kids had started a band and were singing and writing in French, and they were looking for an instructor to help them out. So I started working with them, and this caught the notice of Edmonton’s French School Board, le Conseil Scolaire Nord-Ouest. They asked me to offer after-school music courses through the French Music Organization, le Centre du developpement musicale (CDM), and a beautiful partnership was born. All of a sudden, kids were making music in French, and from a cultural perspective, the community was thrilled. What started as an after-school class at one school became a Program offered throughout French Schools across Alberta, and the program is still flourishing today, despite the fact I’ve stepped away from teaching on a regular basis (or maybe because of it!). I’m proud to say that this program has turned out several students who have gone on to be post-secondary music students, working musicians, and teachers of the CDM course itself. 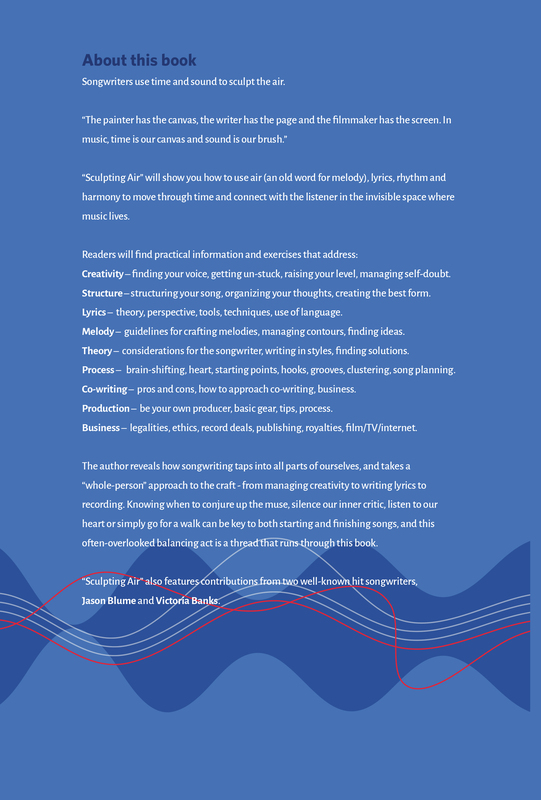 I have had the pleasure of conducting many workshops over the years for various organizations, including the Yukon Summer Music Camp, le reseau de Galas de a Chanson, le CDM and Music Alberta, on topics such as Songwriting, Arranging, Melody Writing, Lyric Writing, Improvisation, Theory, Creativity, the Music Industry, Producing and Performance.